Many people have yet to embrace the concept of content management. I'm going to show you a simple way to get your arms around it, and keep them firmly gripped. First, print or use this fillable worksheet (or draw 3 columns on a sheet of paper) and grab a pen. OK, don't overthink this - it shouldn't take any more than 10 minutes. 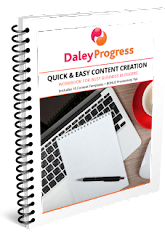 In the first column, make a quick list of all the places you have (or need to have) content. 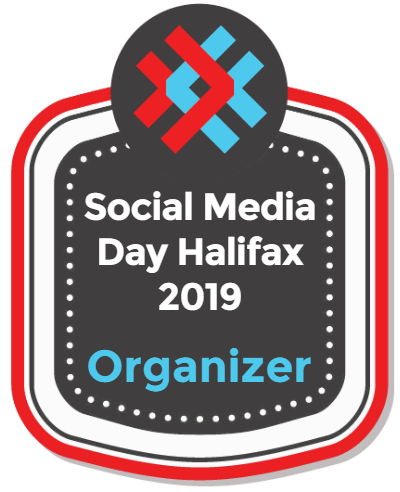 Examples of things on this list might be your website, blog, newsletter, social media posts, social media profiles, ezines, brochures, profiles on membership websites, other people's blogs/newsletters, and so on. In the second column, capture your reasons for having content... your goals. This is not a list where you brainstorm - it's where you focus on your main goals. Otherwise you'll be too scattered. Some examples: to be seen as an expert, to build relationships, to have regular contact, to promote products, and to grow your fanbase. The third column is for listing all the different types of content you will include in your strategy. This list will include things like articles, videos, audio recordings, infographs, photos, ebooks and so on. Say, for example, you have just updated your bio. You only have to glance at the worksheet to identify where you need to update or add it. Next, you come across an interesting article you think you should share with your contacts. At a glance you can determine: if you should share it (it supports one of your goals), and where you should share it. A new product launch coming up in the new year? Using your worksheet you can quickly select the different formats you'll use for marketing and where you'll market. Wondering if something is appropriate for your newsletter or blog? Check the purposes you identified to quickly decide. 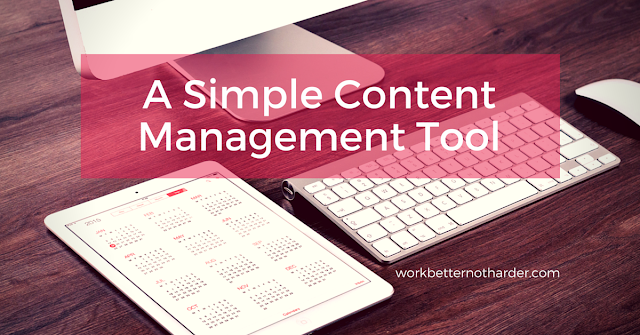 This content management tool can keep you focussed and save you time - you just have to use it!